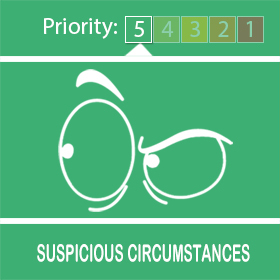 Suspicious circumstances and a burglary to an out-building has been reported in the area. 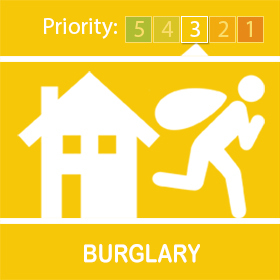 Please ensure all garages, sheds, out-buildings are kept locked and remain vigilant. if you see anything suspicious, please report it to 101. 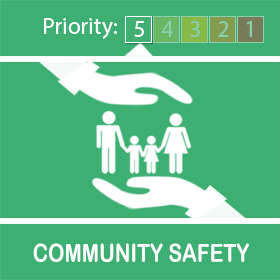 Residents please be aware if your children are out playing, it has been reported to police that there has been a male acting suspicious on Wisteria Drive Healing, this male approached two young boys on the 15/02/2019 at approximately 17.20 hours and asked if they had lost an animal, male then said there was a animal in the bushes he then asked the boys if they would help search for the animal with him. Males Description 5' 4" Wearing a Hooded Top, Possibly Brown Hair, He had Spotty Skin and had a Dog with him. If anyone knows anything regarding this male please call police on 101 and quote Log Number 160. 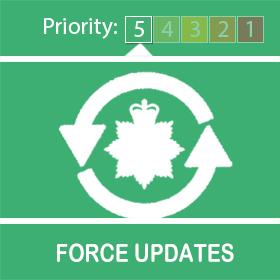 Please can residents be aware of the following description of this male, White male about 30 years old, 5Ft 6, short hair, bald on top, wearing black/blue coat, dark Trousers, White Trainers. This male appeared to be following a female and her daughter and nephew along Springfield Road. 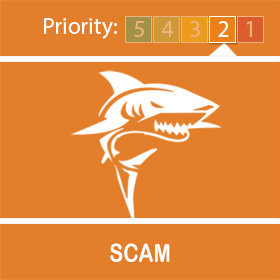 .Bogus phone calls have been reported in IMMINGHAM allegedly from HMRC.Please be vigilant and do not pass on any personal information. Your Community Officers will identify vulnerable and repeat victims of crime and ASB, to work with them and partner agencies to help prevent them from becoming further victims. They will also identify repeat callers for service where the nature of the call is not necessarily a police matter, however, these people feel they don’t know who else to contact. We will endeavour to assist these people who may have vulnerabilities to access the help and services they need. Your community officers will also identify those persons who by their behaviour generate repeat calls for service. We will work with those people, involving partner agencies where appropriate, to prevent re-offending, and hopefully provide positive outcomes for them, and the communities they affect. Anti-Social Behaviour is an issue in Immingham, particularly around the area of Kennedy Way and the shops. Large groups of teenagers have been gathering around area, and on occasions allegedly being threatening and abusive to residents, shoppers and shop staff, as well as drinking alcohol and using other illegal substances. Some of those involved are also involved in stealing from the local stores. 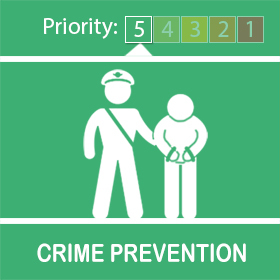 By working with other agencies, landlords, shops and residents, and by carrying out high visibility patrols at the relevant times and locations, your local officers look to not only prevent these incidents taking place, but to also identify those responsible, and deal with those responsible in an effective manner. Your local officers will target repeat offenders, those that cause distress and anxiety by their offending or behaviour, to residents and shop staff. Those identified will be dealt with by local officers in an effective manner in an effort to curb their offending and behaviour, so as to improve the quality of life of those living and working in the area.